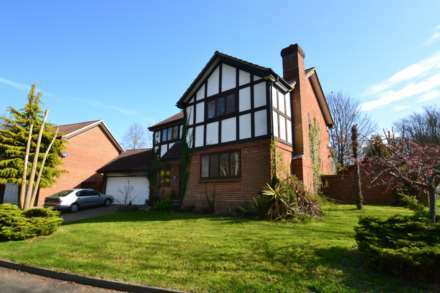 A modern and well presented six bedroom detached house, extending over three floors offering flexible living accomodation. 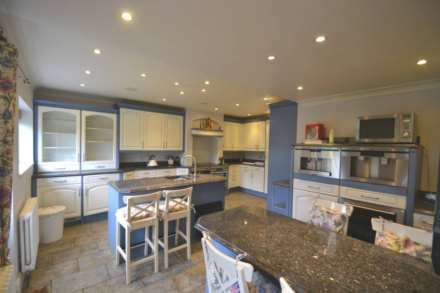 Ideally situated for City of London Freemans School and the local amenities. Part or unfurnished and available 27th June 2017. DETACHED FAMILY HOME which has been recently extended and refurbished throughout to provide a wealth of family living accommodation. Available unfurnished from 18th August 2017 (potentially earlier or after this date). 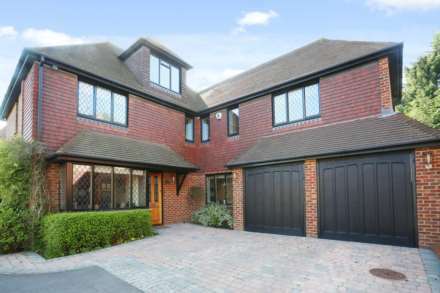 A Stunning and beautifully presented four bedroom detached house, ideally situated for schools and local shops in Ashtead. Unfurnished and available 1st December 2018. ***FOUR DOUBLE BEDROOM FAMILY HOME*** A beautifully presented four double bedroom detached house, situated in a quiet, private cul-de-sac in Epsom. Unfurnished and available 19th September 2018. Excellent quality versatile four double bedroom house split over three floors, with three bathrooms and two/three reception rooms. Unfurnished and available mid January 2017. *Fabulous Family Home* A substantial and well presented three bedroom detached bungalow with` walk-in-wardrobe` and ample off street parking. The property benefits from a self-contained lodge in one of the gardens. Available Unfurnished/Part-Furnished and immediately. A FOUR BEDROOM DETACHED HOUSE situated close to local shops and public transport and ideally placed for Wallace Fields primary school and Rosebery and Glyn secondary schools. Part furnished (one freestanding wardrobe only) and available immediately. 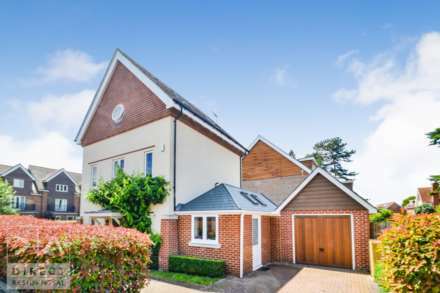 AN ATTRACTIVE AND SPACIOUS, four bedroom two bathroom detached family home, set in a private cul de sac in Banstead. The property is part furnished and available immediately. 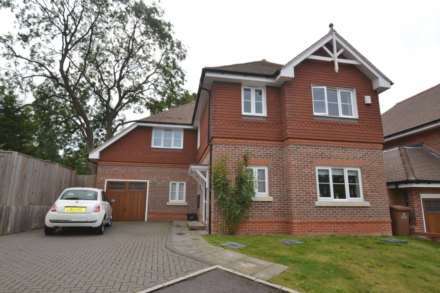 A modern and well presented detached property providing a wealth of family living accommodation. 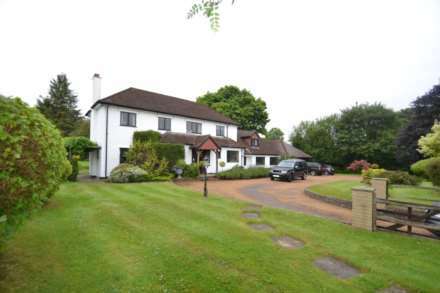 Situated in a highly desirable area of Epsom. Unfurnished and available immediately. 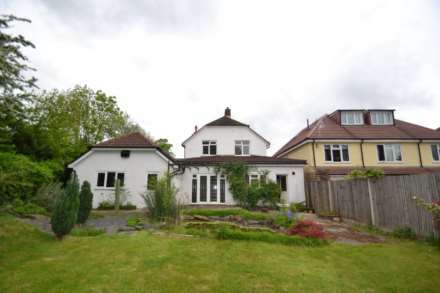 A modern and well presented four bedroom semi detached house situated close to the town centre. Unfurnished and available 5th November 2015. *IDEAL FOR PROFESSIONAL SHARERS* A large, quality finish split level four bedroom maisonette, with reception room, situated above commercial premises on the Upper High Street. 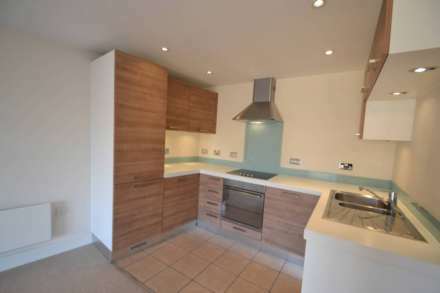 Rent includes WiFi at £475pm, per tenant. Part furnished and available 26th October 2018.